Human beings are made up of three components—body, mind and soul corresponding these there are three needs—health, knowledge and inner peace. Health is physical need, knowledge is our psychological needs and inner peace is spiritual need when all three are present then there is harmony. Yoga gives us relief from countless ailments at the physical level. The practice of the postures (asans) strengthenes the body and creates a feeling of well being. 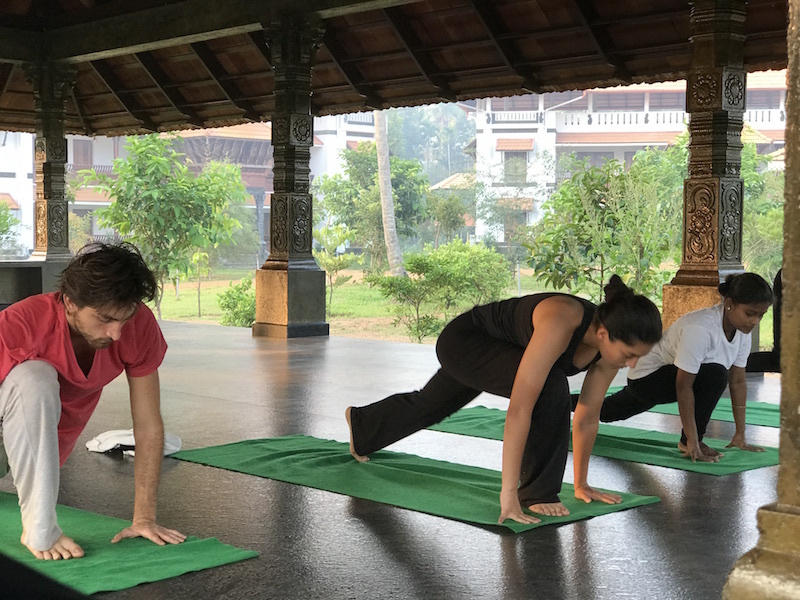 From the psychological view point, yoga sharpens the intellect and aid in concentration; it steadies the emotions and encourages a caring for others. The practice of breathing techniques (pranayam) calms the mind. In the realm of the spiritual yoga brings awareness and the ability to be still. Through meditation inner peace is experienced. Thus, yoga is a practical philosophy involving every aspect of a person’s being. It teaches the evolution of the individual by the development of self-discipline and self awareness. Anyone irrespective of age, health circumstances of life and religion can practise yoga. Yoga helps to discipline our sense of power with the power of our own. 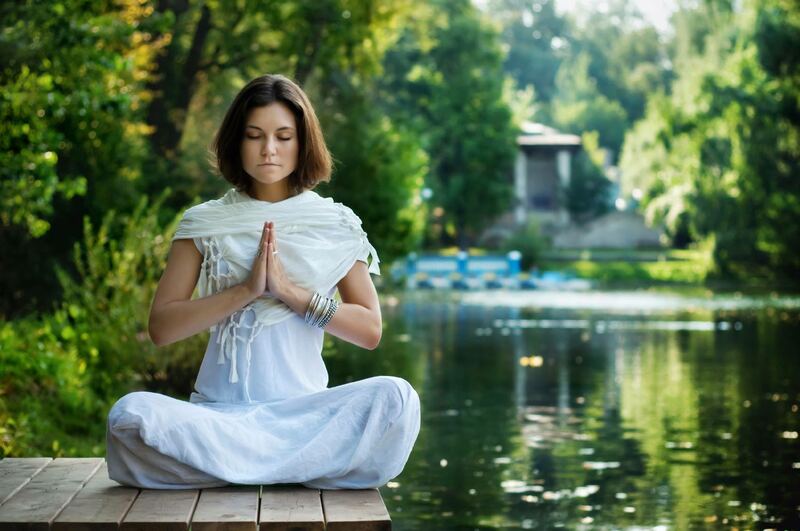 The Yogic tradition teaches that we have a physical body and an energetic body. The two are intimately connected. Therefore, when we work on the subtle body, through Yoga asanas, breath work and meditation, we create new energetic patterns for the physical counterpart to follow. Yoga can be a great way to cleanse and heal the subtle energy body and thus, create rejuvenation – physical and psychological.